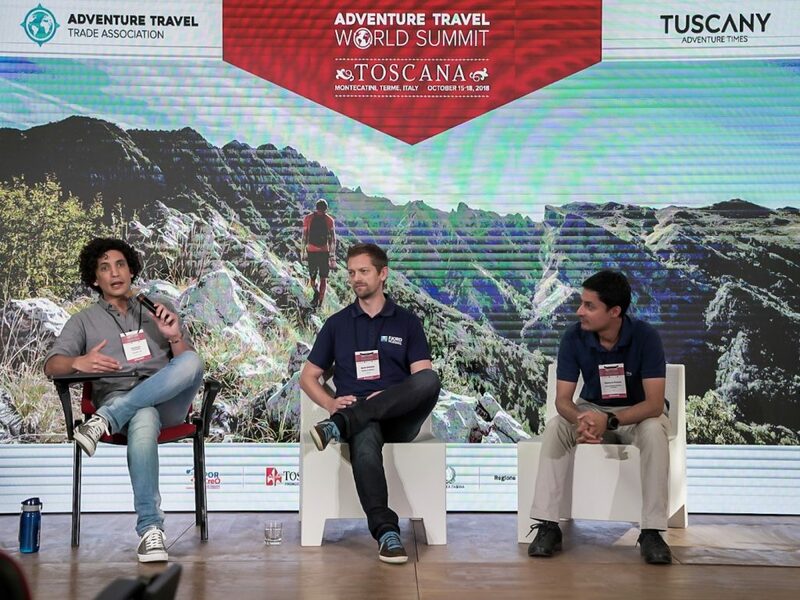 As the global gathering for adventure travel professionals for the past 15 years, the Adventure Travel World Summit serves as a forum for in-depth discussions, breeding ground for new ideas, and think tank for the most innovative minds in the industry. 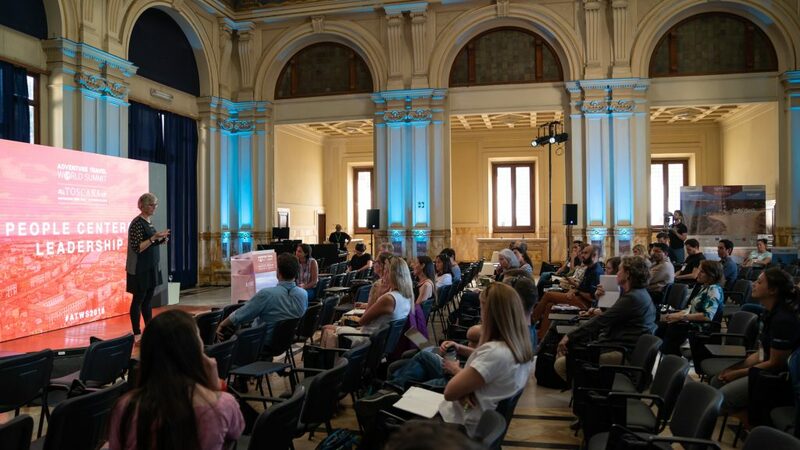 Keynote addresses and concurrent educational sessions tackle a lot of the issues global tour operators and destination representatives are grappling with in deep detail. Going a step further, this year the Adventure Travel Trade Association (ATTA) invited delegates to participate in Adventure Accelerators, early-morning brainstorming sessions on several topics of interest and concern within the trade: climate action, eliminating plastics, guide standards, Indigenous tourism, women in leadership, and young leaders. Over coffee and a light breakfast, session delegates participated in laser-focused discussions where they shared their challenges, ideas, solutions, and visions for the future as they relate to these highly critical, universal issues. 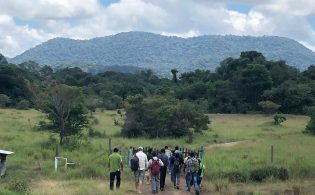 “One of the valuable things about the Summit is the opportunity to bring together members of the adventure travel community to discuss important topics for the industry. This morning’s efforts allowed us to hear from voices across the globe and create a focused space to discuss possible actions, passions, and opportunities for the collective good to create change,” said Amy Brown, the ATTA’s digital creative and communications manager, who led the women in leadership session. The energy and enthusiasm in each of the sessions was charged and palpable, with delegates exchanging contact information, laying out rudimentary ideas for strategic planning, and expressing a commitment in pursuing positive growth and change in these areas. More information about the ideas surfaced during the Adventure Accelerators will be made available in the months to come. 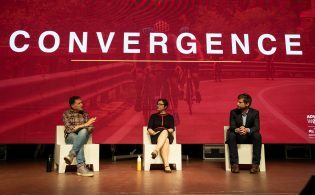 From climate change to constant connectivity, this year’s Summit delegates have questioned, examined, evaluated, and attempted to make sense of the ever-evolving landscape in which the industry works. Two sessions held during the Summit specifically sought to address who would help adventure travel move and transition within this framework and how that transition will happen. Though a number of companies are courting Millennials as travelers, it’s seriously time to consider the role they play in shaping the industry as well. This was the key message delivered during Young Leaders Driving Disruption, a session moderated by Gergana Nikolova, ATTA’s regional manager for Europe. The inspiring session featured three speakers — Apoorva Prasad, founder of The Outdoor Journal & Voyage; Rune Smistad, project wizard for Media City Bergen; and Sebastian Cervetto, program manager of corporate social responsibility for Booking.com — who shared their experiences as young entrepreneurs working in the adventure travel industry. 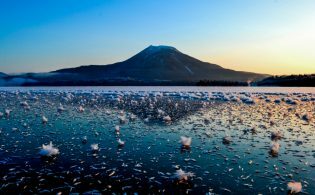 The Millennial generation is teeming with creative problem solving, an entrepreneurial spirit, and a close connection with technology — all characteristics offering a huge opportunity within adventure travel. In addition, the organizations and initiatives led by these young leaders often have a focus on social good, inclusivity and accessibility, and rethinking of the standard business practices and supply chain. To make room for these up-and-coming professionals — and continue creating a welcoming work environment for current staff — seasoned industry leaders have a chance to rethink how they support, motivate, and engage with their diverse range of employees. Moe Carrick, principal and founder of Moementum Inc., led two sessions of the People-Centered Leadership Lab, to arm both emerging and existing leaders with tools they can use to foster more productive, welcoming, and meaningful workplaces using a person-centric approach. “The study of leadership is a life-long practice and yet most of us expect to be good at it right away,” she said. Delegates in Carrick’s session learned about characteristics of front line leaders, typical behavior traps, key principles and rules for leading in a people-centric way, and insight into why empowering employees to solve their own problems is a strategic way to run a business. “Ultimately, we want to help our employees use their creativity, discretion, and judgement to solve their own problems,” she said. 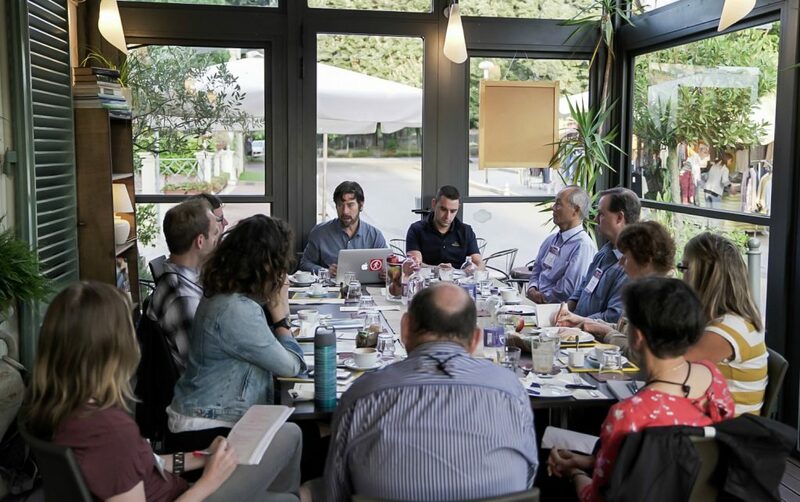 Though all attending delegates walked away with tips on how to build trust-based relationships, reinforce accountability, and design the ideal workplace, it also served as a jumping-off point for those attending the ATTA Leadership Studio, which will be held 19 October in Montecatini Terme.